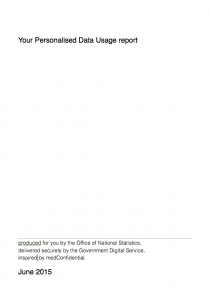 The Libdems have published a “digital manifesto” which has 13 thought out proposals in it. It’s a very Libdem approach. Some relate to the internet, some related to data, and it’s the data ones I’m looking at here.